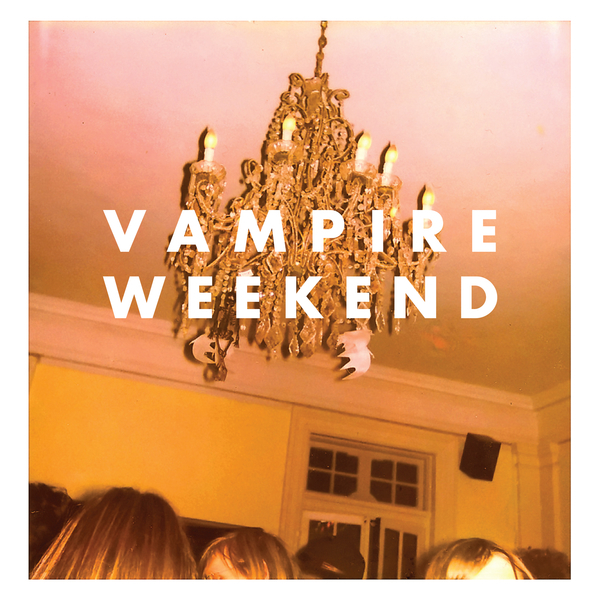 One of XL's big new signings, Vampire Weekend have been gathering considerable steam in the lead up to the release of this, their eponymous debut album. The New York quartet make a tremendously likeable post-Strokes new-wave sound which bears the influence of African pop music, something made most explicit on the excellent 'Cape Cod Kwassa Kwassa', a track which further complicates itself with some Bach-like organ figures. In a similar vein, the baroque instrumentation on 'M79' shuns any clear classification, boasting harpsichord and a most unconventional, excessively elaborate string arrangement. All this comes after the streamlined indie rock couplet 'Mansard Roof' and 'Oxford Comma', opening the album on an energised high. 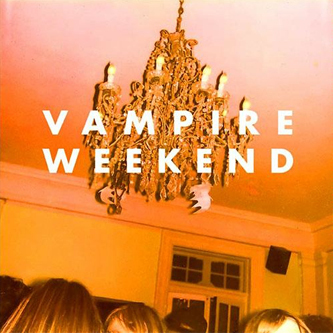 There's no halfway lull on this record either: 'Campus' is probably the most direct song on the album, with a great, uncomplicated hook in the chorus. Closing the album in fine style, the effortlessly lavish 'The Kids Don't Stand A Chance' throws the band's full stylistic repertoire at you, leaving you a little overwhelmed by their charm offensive, but fully prepped for hitting that 'play' button as soon as it's all over.